Everything you Need! 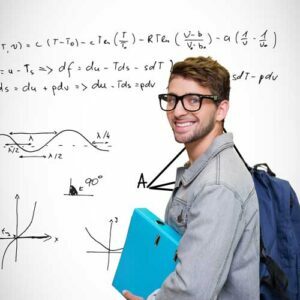 Free online practice questions, exam registration information, Test FAQs, Test Preparation Tips and Strategies, Multiple Choice Tips and Strategy, Test Taking Tips, plus study guides and practice tests. 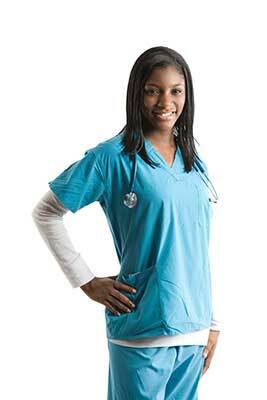 • Check with the nursing school of your choice for specific information on their requirements for admissions. • Select a test site near you. • Go to https://www.nlnonlinetesting.org/cgi-bin/DxR_NLN/registration_store.pl?nln500=1 to register for the examinations online. • You need a credit card to make the payment for the exam. • The exam is in a traditional pen-and-paper format. 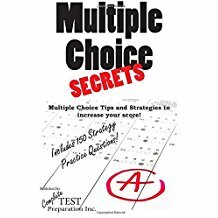 • All exam questions are multiple-choice. 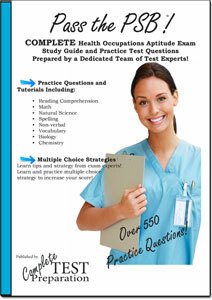 • There are experimental questions included, which are not scored. • The non-scored questions cannot be distinguished from the scored questions. • You have 3 hours to complete the exam. I just took my PAX-RN test. I was scared I would fail so I bought this book to help me study. It worked! This book helped me soooo much! It showed my strengths and weaknesses so I knew what to study! 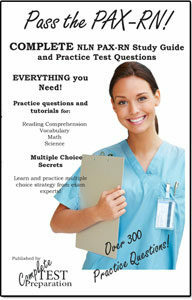 It has practice test and learning chapters! I would highly recommend this book to anyone taking the NLN test! Book was exactly as described with fast shipping.